What should I expect with my kids? We are committed to creating a clean, safe, and fun environment where your children will experience dynamic, relevant, and age-appropriate teaching, small group, and activities. Our purpose as a church is to Love God, Love People, and Share Christ, and this extends all the way into how we do kids ministry. Each week, we teach children biblical principles and values! 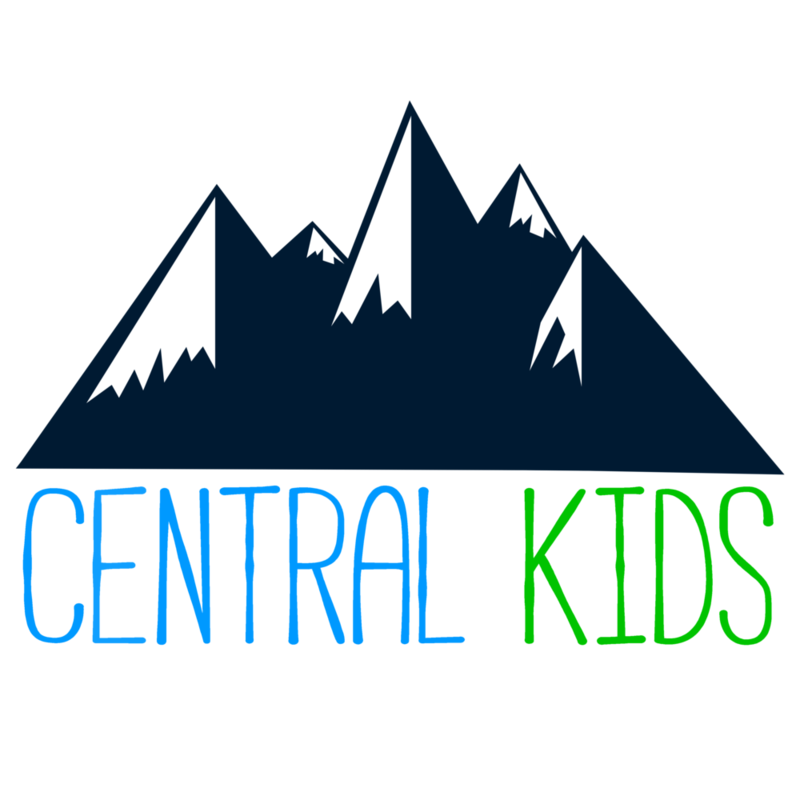 It is our prayer that kids will discover life with Jesus through their experience with us here at Central Kids. We consider it an honor to serve you and your family. We obtain background checks on every team member. We have a secure check-in to make sure your child is safe. Once all kids have checked in, we lock the doors to unauthorized personnel. We strive to have the cleanest environments for your children. Our team takes pride in our equipment and wants your children to have tons of fun! We want our students to grow spiritually, understanding that being a Christian is one of the most exciting parts of life! Our goal is to make Sunday your child’s favorite day of the week. When you arrive and drop off your students to Central Kids, you will be greeted with a smile and be instructed how to successfully check your students in for class. They will take down basic information for your child (Name, Age, Grade, School, and any allergies). After they have checked in your student a name tag will be printed out for them.